After buying super genuine Adobe Master Collection complete edition. which come with the package of dreamweaver, photoshop, illustrator, indesign, cue, soundbooth, after effect, premier.. yada yada, i realize i’m facing new problem. First after trying to install the damn application, it runs system check, my old AMD XP 2Gigz and 512Ram doesnt meet the requirement, it need dual core and minimum of 1Gig of ram, and i said to myself what the f*ck!! what kind of damn application that need that kind of ram, it’s just an imaging editor, web apps and flash maker. 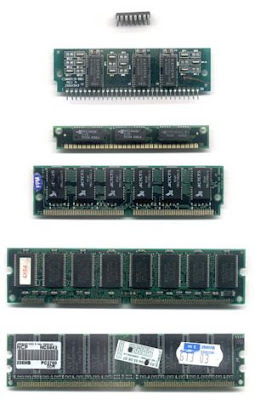 The thinking of upgrading my PC flash before my eyes… after counting the necessary cost to buy new PC (around $250 to $500) with using old part that still usable, i decided not to buy new PC. i decided to try it anyway. A few click later, i found new problem, it need 18,5 Gb of Hardisk to fully install all of the application. Damn!! that huge, the biggest thing that i’ve installed is a game with 9Gig of space. the game full of crap too. my PC only have space around 20 Gig sparsing in three partition. because of that i have to clean up and moving my genuine songs & apps. but after seeing through the adobe apps that are going to be installed, i just need four apps, Acrobat(but it’s still faster to use foxit reader to read pdf); Dreamweaver; Photoshop and Illustrator. This last three apps fill the space in my Hdd around 4.8Gig. Last but not least, this the biggest pain of installing adobe master collection! IT CAN’T INSTALL SMOOTHLY. there’s always an error that said cannot install dreamweaver, photoshop and Illustrator but the freakin shared component is successfully installed (I dont need the f*cking shared component installed, everytime i’m trying reinstall ). Two days! Two full days of my weekend stuck up trying to install this apps. but my fault is that i don’t ask uncle google to help me. After asking, apparently this problem is happened to a lot of people. yada yada yada, i found the solution, the service in adobe cue need to run bonjour service (stupid name for a service) but my firewall (Comodo, the best firewall in the world and it is free with full control of course) ask me if i should block it up or not, because i dont know who the hell is bonjour. i block it! now i know that it need to run to complete the installation process. and voila! done. if its still fail, before re-installing try to remove EVERYTHING from the previous installation, including your flash codec or your beta photoshop CS3 or Google Desktop. Hahaha, no wonder, if you buy the pirated DVD’s it will always failed. 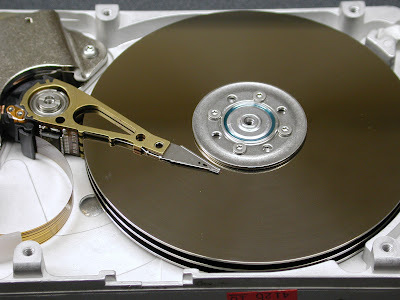 You should also consider buying new DVD ROM first. nope, its mainly because of the firewall in my case. if u look in the official forum, this is quite a big problem. A lot of complain coming from the designer community. hey why do u assume i use pirated DVD?? Thank you very much. This saved me the better part of the weekend. Hahahahah, holy crap dude, you can’t expect to use any Adobe software on a computer like THAT. 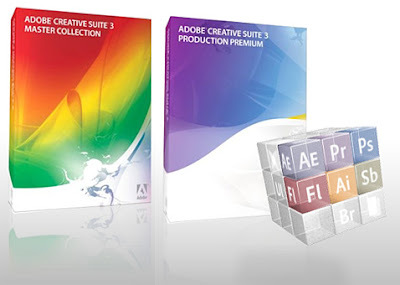 You need powerful computers for Adobe software, and if you are going to be creating alot of media, then you are DEFINENTLY going to need more hard drive space than a pathetic 20GB. You should’ve checked to see if your computer had the right requirements BEFORE YOU BOUGHT THE SOFTWARE!